The following therapists, psychologists, and psychiatrists are some of the best OCD therapists in the Greater Boston Area. They specialize in the treatment of anxiety disorders, including obsessive-compulsive disorder (OCD), and have practices in Boston, Cambridge, Brookline, Newton, and Belmont, Massachusetts. OCD is an anxiety disorder characterized by repetitive, unwelcome thoughts (obsessions) and behaviors that someone does to mitigate their anxiety (compulsions). The main treatment for OCD is exposure and response prevention (ERP). Most therapists in Boston with extensive training in ERP don’t accept insurance; however, clients may be able to receive potential reimbursement from their insurance company. In Boston, therapy sessions can range from $150 to $350 for 45 to 60 minute ongoing sessions. While most therapists focus on treatment for adults, some offer services for children, adolescents, and young adults as well. Find obsessive compulsive disorder therapists below, as well as local resources for OCD treatment in the Greater Boston Area. Dr. Rebecca Shingleton is a licensed clinical psychologist practicing in Boston, MA. Her specialty lies in supporting clients with anxiety, depression, obsessive-compulsive disorder (OCD), eating disorders, and stress management. 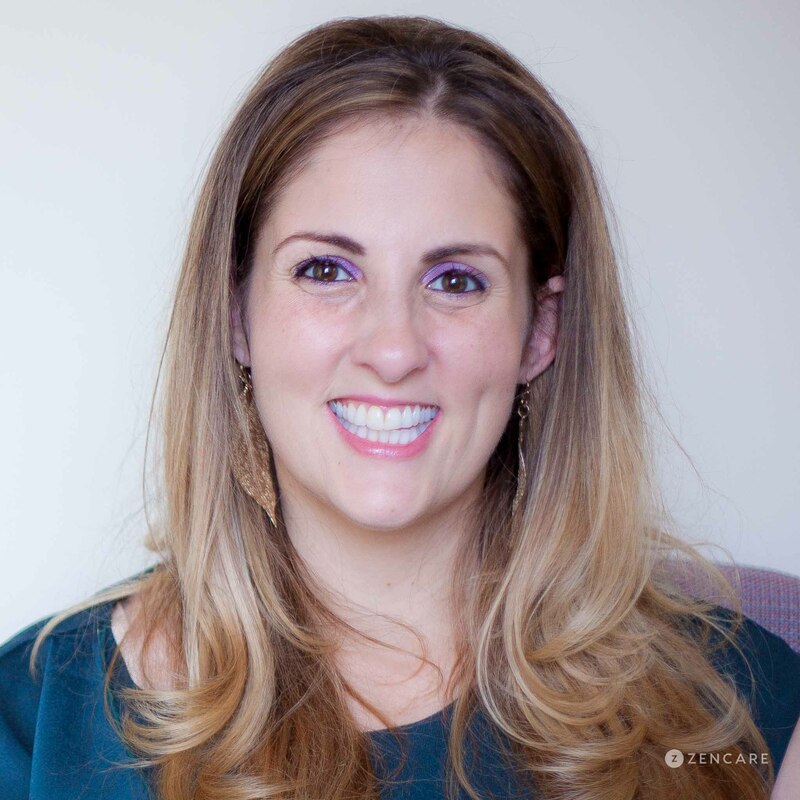 Having previously trained at Boston University’s Center for Anxiety and Related Disorders, she particularly enjoys working with college students and young adults and helping them navigate career or academic difficulties, adjustment concerns, relationships, and life transitions. Dr. Shingleton draws upon empirically supported tools in treatment including cognitive behavioral therapy (CBT) and acceptance-based therapy (ACT). She uses exposure therapy with response prevention for clients with OCD and CBT for clients with eating disorders. Above all, she is committed to personalizing each client’s treatment plan and providing a warm and open environment to catalyze change. Dr. Michael Collins is a psychologist at Kendall Psychological Associates in Cambridge, Massachusetts specializing in obsessive compulsive disorder (OCD), trauma, insomnia, anxiety, depression, and mindfulness. He also sees individuals for impulse control issues, existential challenges, and panic disorders. 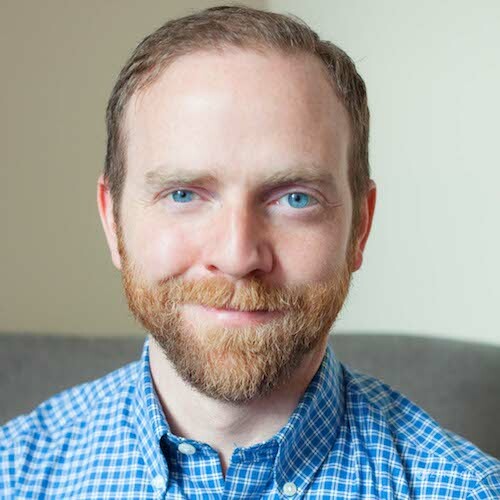 Joel Krieg is a Licensed Independent Clinical Social Worker and Certified Group Psychotherapist in Cambridge, MA with over 10 years of clinical experience facilitating individual, group, and family therapy. He currently coordinates three interpersonal groups for men, early young adults, and young adults. Through group therapy, Joel helps individuals find their voice, feel more connected with others, and learn about themselves to empower self-development and change. Individuals are able to practice different ways of being and connecting with others, which is a therapeutic process in itself. In addition to group therapy, Joel sees many individuals struggling with transitions in life, anxiety, depression, relationship issues, and obsessive compulsive disorder (OCD). Having hosted groups for students at Boston University’s School of Medicine, he especially enjoys supporting teenagers and college students as they navigate the challenges and opportunities involved in the transitional journey toward adulthood. He values creating a safe and supportive environment to work through each client’s challenges. Masha Sorkin is a licensed clinical social worker in Brookline with expertise in college and young adult challenges, anxiety, couples counseling, trauma, obsessive compulsive disorder (OCD)), family issues, and mood disorders. Masha recognizes that her clients have busy lives, and holds early morning, late evening, and Sunday office hours to make therapy accessible for students and working professionals. 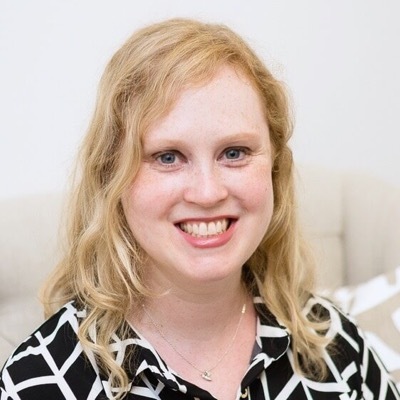 Masha’s practice is focused on working with college students and young adults in their 20s and 30s as they navigate the complicated world of “adulting.” Masha has deep expertise in skills-based approaches to anxiety disorders, including exposure therapy for OCD. She also works with many trauma survivors, offering EMDR to work towards releasing painful memories that are trapped in the body. Masha enjoys helping couples who are feeling “stuck” and trapped in patterns of negative communication reconnect, problem solve collaboratively, and express appreciation for each other’s strengths. Dr. Cathryn Freid is a psychologist in private practice in Newton, MA. She specializes in anxiety, eating disorders, depression, family issues, obsessive compulsive disorder (OCD), and relationships, and sees adolescents (age 12 and older) and adults. Dr. Freid provides evidence-based assessments and treatment, such as Cognitive Behavioral Therapy, in which she has over 10 years of training and experience. She uses a collaborative approach to help clients understand how thoughts, feelings, and behaviors interact and to develop skills for increasing cognitive flexibility and distress tolerance, improving symptoms and changing targeted behaviors. Dr. Amy Funkenstein is an Adult, Adolescent, and Child psychiatrist in Brookline, MA. 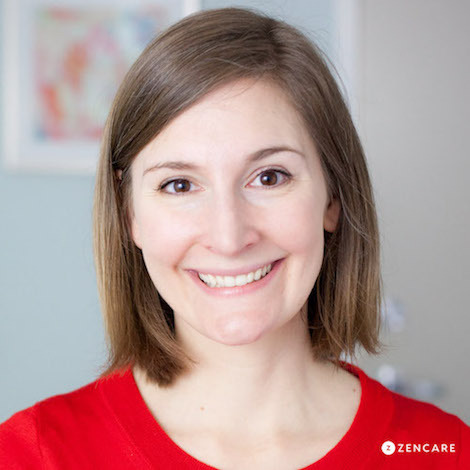 She specializes in anxiety disorders, including obsessive compulsive disorder (OCD), trichotillomania, panic disorders, and phobias, and sees clients for other common mental health issues such as anxiety and depression. She works with children, parents of children (for parent guidance), and young adults (up to 26 years old). 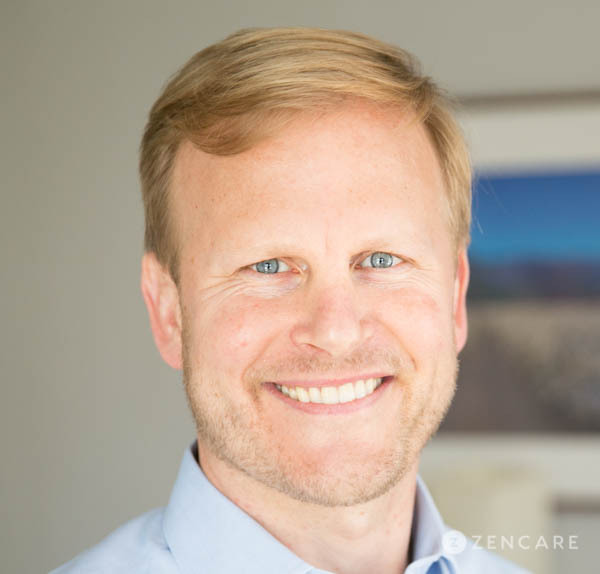 Dr. Funkenstein believes that medication management is most powerful when in conjunction with therapy or another evidence-based treatment option. She uses exposure therapy with response prevention for obsessive compulsive behavior, habit reversal therapy for trichotillomania, and goal-oriented supportive therapy with behavioral components for other mental health issues. She is committed to involving members of the family or other supports in order to help patients move in a healthy direction, as she believes each individual is part of a greater system. What are treatment options for OCD? How much does therapy for OCD cost in Boston? Therapy sessions for obsessive compulsive disorder in the Greater Boston Area can range from $150 to $500 for the initial session, and $150 - $350 for ongoing sessions. Appointments with counselors, social workers, and psychologists tend to be on the lower end of the range, and psychiatrists tend to be on the higher end of the range. Most therapists in the Greater Boston Area who have extensive training in exposure and response prevention don’t accept insurance; however, clients may receive potential reimbursement from their insurance company through their out-of-network benefits, and therapists can provide relevant paperwork for this process. Therapy sessions for OCD are usually from 45 - 60 minutes long. While most therapists focus on treatment for adults, some offer services for children, adolescents, and young adults as well. What OCD treatment centers and research studies are available in Boston? In the Greater Boston Area, local treatment and support centers include McLean Hospital, Massachusetts General Hospital, Children’s Hospital, and Boston University Center for Anxiety. These centers use evidence-based treatments in order to provide the best care for their patients. At McLean Hospital, treatment is accepted by most health insurances. Their adult program is for individuals ages 18 and older, and they also have a program for children and adolescents, ages 10 to 18. At McLean Hospital, the average length of stay for adult residents is between 30 and 90 days, and for junior residents, the average length of stay can range from 2 to 8 weeks. Massachusetts General Hospital and Boston University continues to conduct new research that examines the causes, consequences, and treatments for OCD. They accept participants to enroll in their research studies to help advance current knowledge about OCD. What OCD support group resources are available in Boston? Group therapy sessions and support groups can be another great resource for those with OCD. McLean Hospital offers a support group that meets the first Tuesday of every month from 7:00 - 8:00pm. There is also an OCD support group located in Cambridge that meets at the Cambridge Friends Meeting House on the first and third Mondays of each month, from 7:00 - 8:30pm, except in the months of July and August, as well as holidays. What local OCD advocacy initiatives are available in Boston? In addition to local treatment and support centers, every year, the Greater Boston Area joins together for their annual 1 Million Steps 4 OCD Walk located at Jamaica Pond. During the walk, people can share their stories, help raise awareness, and help eliminate the stigma surrounding OCD. This walk helps raise money for the International OCD Foundation, which is a non-profit organization that helps support those with OCD across the globe, and is another resource for finding events and OCD treatment centers in different areas of the world.